Plus FREE OF CHARGE choice of VVX handsets, from the entry level VVX101 and VVX201 to the mid-range VVX301, 401 and 411 up to the premium and executive VVX501 and 601. We’ve designed our VoIP bundles with a range of pricing options to make sure you get the most effective system for your budget. Choose one of our cost-effective bundles, or build your own VoIP pay-as-you-use package. Option to purchase a phone seperately from us. 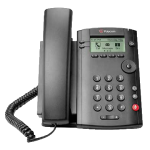 Our VoIP phone offer is delivered over a cloud-based business phone system for organisations of all sizes and types, whether your employees are based down the road or across the globe. 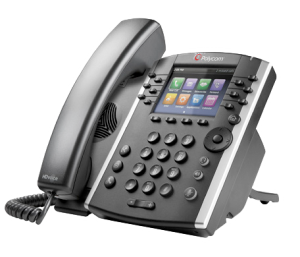 Our VoIP phones give you access to a range of feature-rich voice, video and unified communications solutions to improve the way your business communicates, whether that’s with customers, or among your staff. Our VoIP phone service is delivered through our carrier-grade platform, built on the industry’s leading technology. Check out our RESOURCE PAGE or contact us directly using the button on the right.